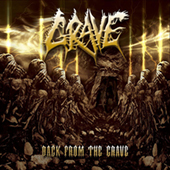 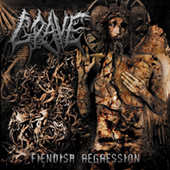 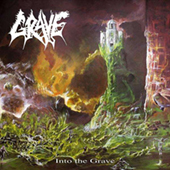 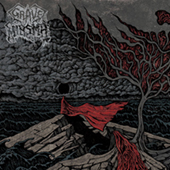 This amazing reissue of GRAVE's legendary debut album "Into The Grave" (1991) offers tons of bonus tracks (from the 1990 "Tremendous Pain" 7", In The Eyes Of Death Compilation, demo tunes), revamped layouts, remastered sound and liner notes by the band. 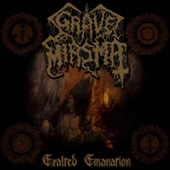 Almost 70 minutes of total death metal excellence. 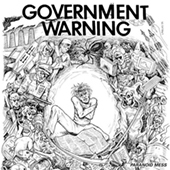 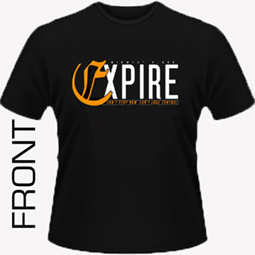 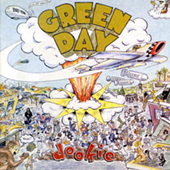 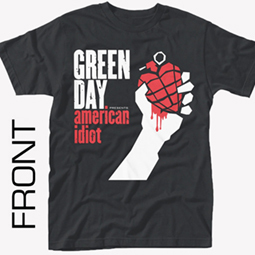 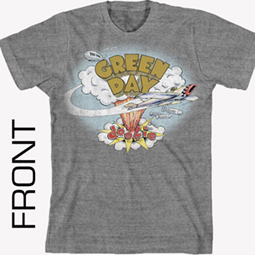 Get this or die! 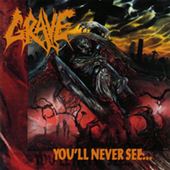 1992's "You'll Never Seeâ€¦", the second studio album by long-running Swedish death metal titans GRAVE is a timeless classic and mandatory for every proper death metal maniac out there. 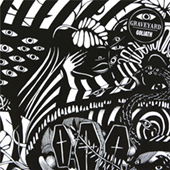 Produced by Tomas Skogsberg, it's a filthy, groovy, and brutal opus incl. 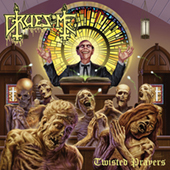 such killer tracks as "Morbid Way To Die", "Christi(ns)anity", the legendary title track or "Brutally Deceased".